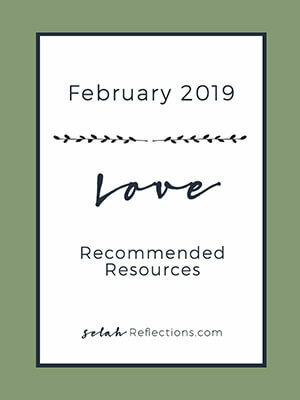 With Valentine's Day smack dab in the middle of February, one of the first things we may associate with this month is love. But it's not all "chocolate and roses" for everyone. 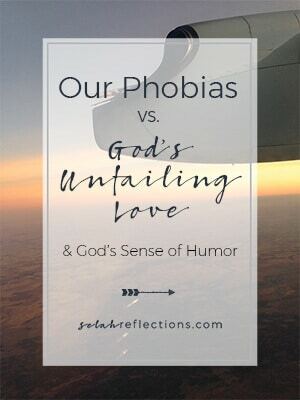 So, we're going to take a look at love from a slightly different perspective. What do you love? A location, your family, your dog (one of my loves! ), a hobby, a sport, an event, a book, a movie? Join us this month in celebrating the things we love. 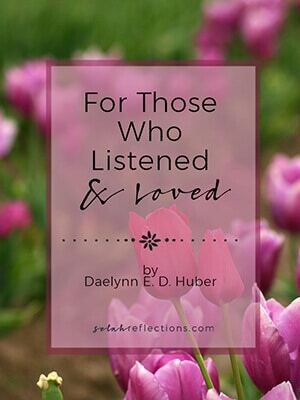 A collection of poetry by Daelynn E. D. Huber. 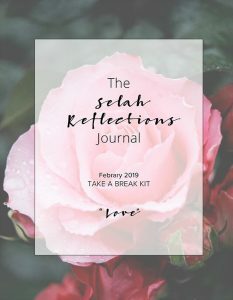 Did you catch her poem from January? "A Cleansing Rain", I highly recommend you do :). 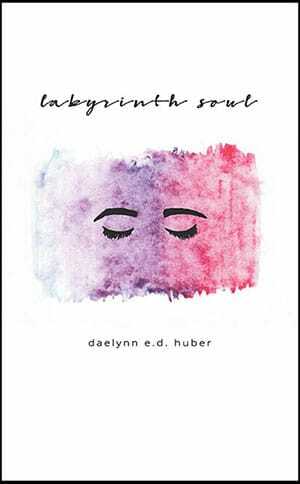 More of her original poetry is available in her book, "Labyrinth Soul". "A glimpse of beauty & light in a dark world! So honest and refreshing to read." 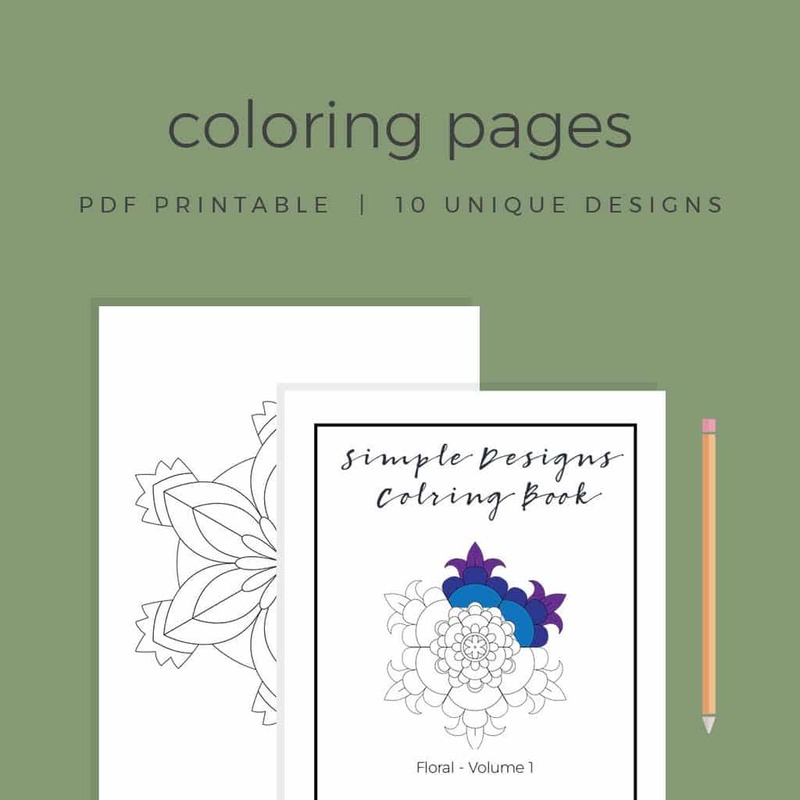 The first in a new collection of coloring books and pages with simple designs created for rest and relaxation. 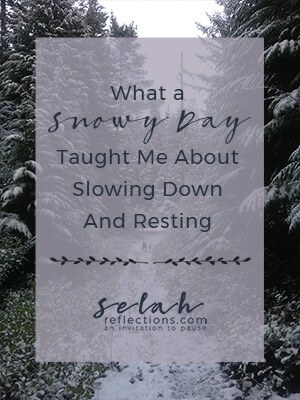 In what feels like the middle of winter many of us are longing for sunnier days, flowers, and longer days. This first collection is a floral edition as we dream of spring. Printable Love Notes tell someone you care about "I Love you because..."
Not an Insider yet? Click here to join!